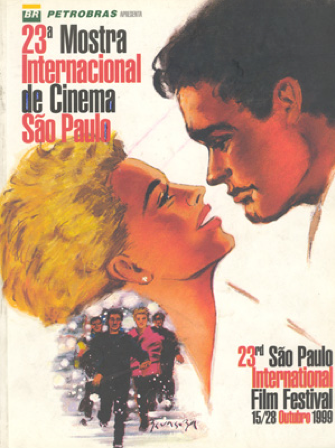 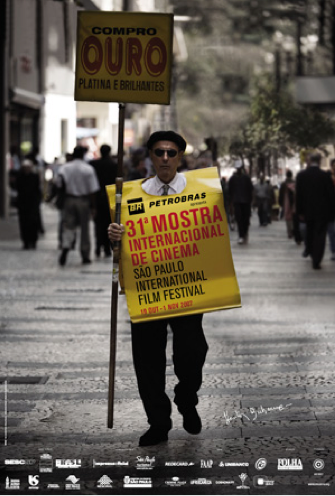 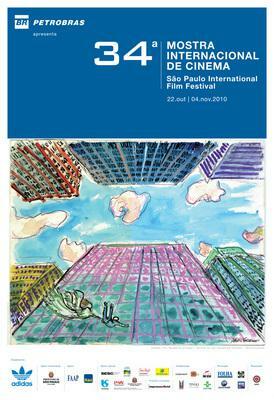 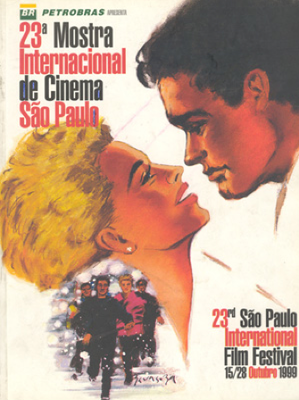 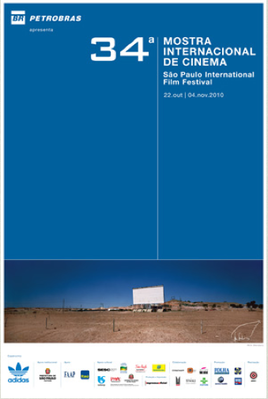 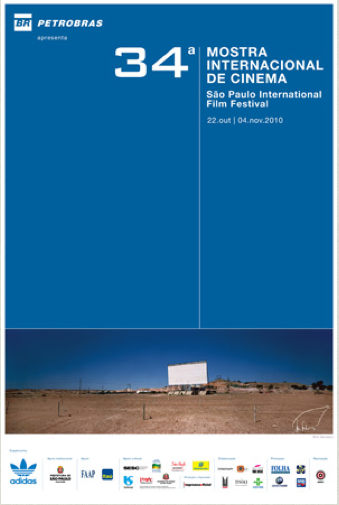 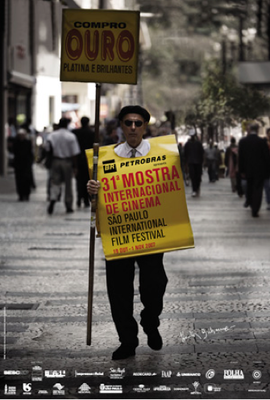 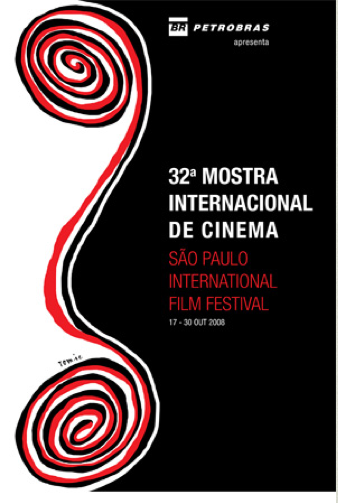 The São Paulo International Film Festival is placed in São Paulo, Brazil. 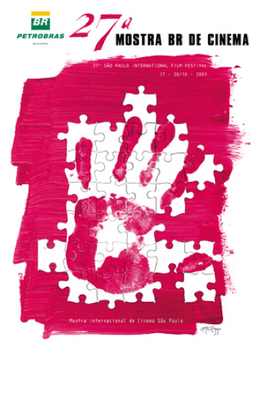 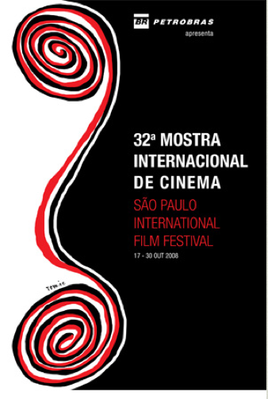 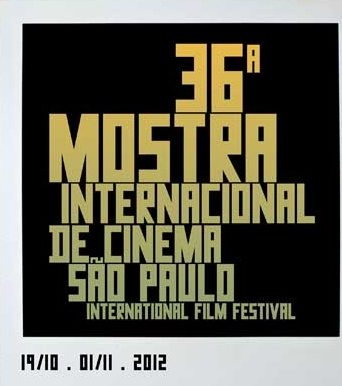 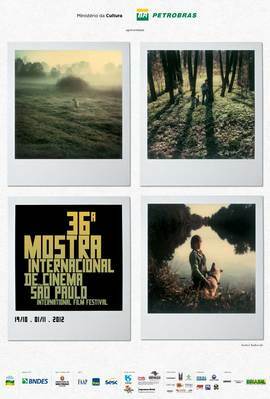 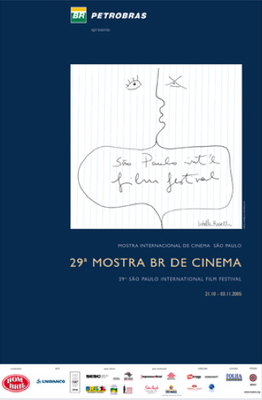 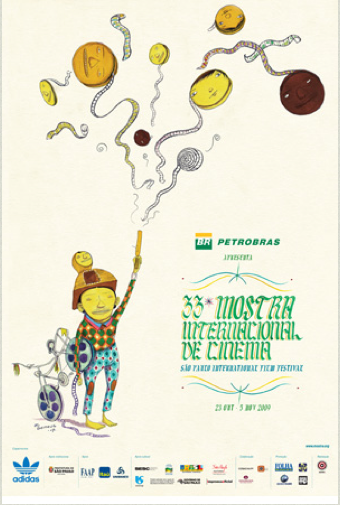 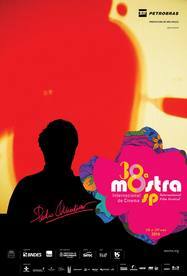 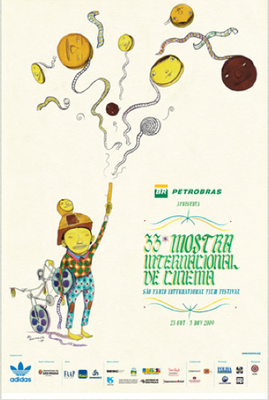 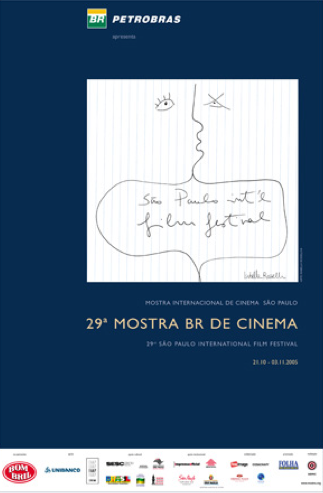 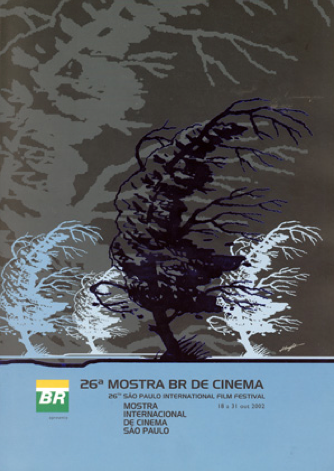 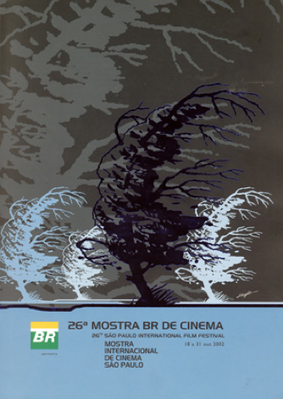 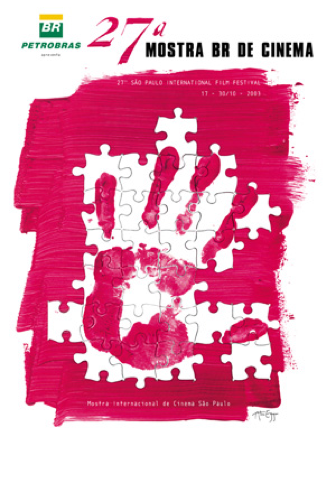 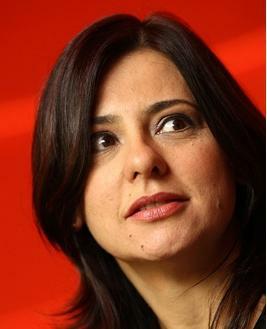 The Festival is a Non-Profit event, held by ASSOCIAÇÃO BRASILEIRA MOSTRA INTERNACIONAL DE CINEMA. 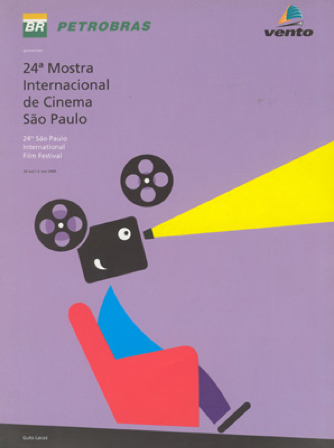 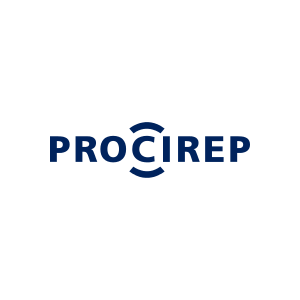 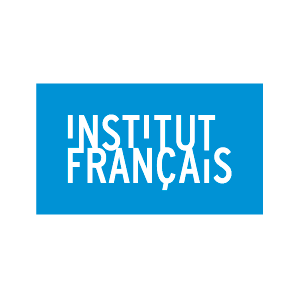 The State and Municipality of São Paulo establish October as the official month of the Festival that includes three main sections: INTERNATIONAL PERSPECTIVE, SPECIAL SCREENINGS and NEW FILMMAKER COMPETITION (a competitive section for films by new filmmakers with first or second feature films). 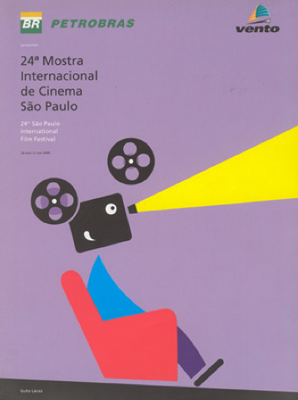 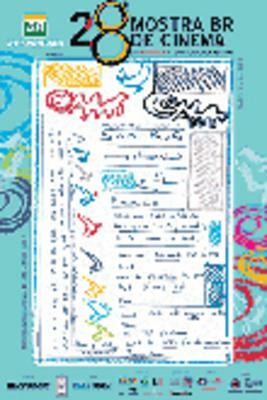 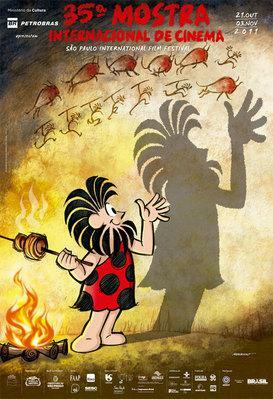 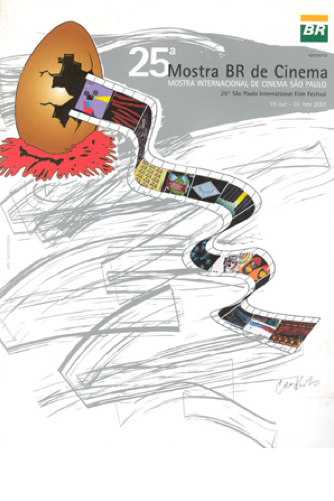 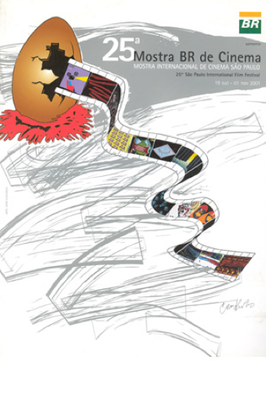 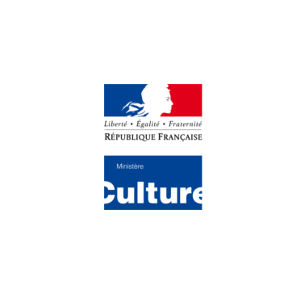 The festival programs more than 400 films each edition, including features, documentaries, medium and short-films and is one of the most important in South America with around 250.000 attendances each year.